Home › Writing › Christmas Giveaways and news! The Enchanted Swans is Cover of the Month at Discovering Diamonds! 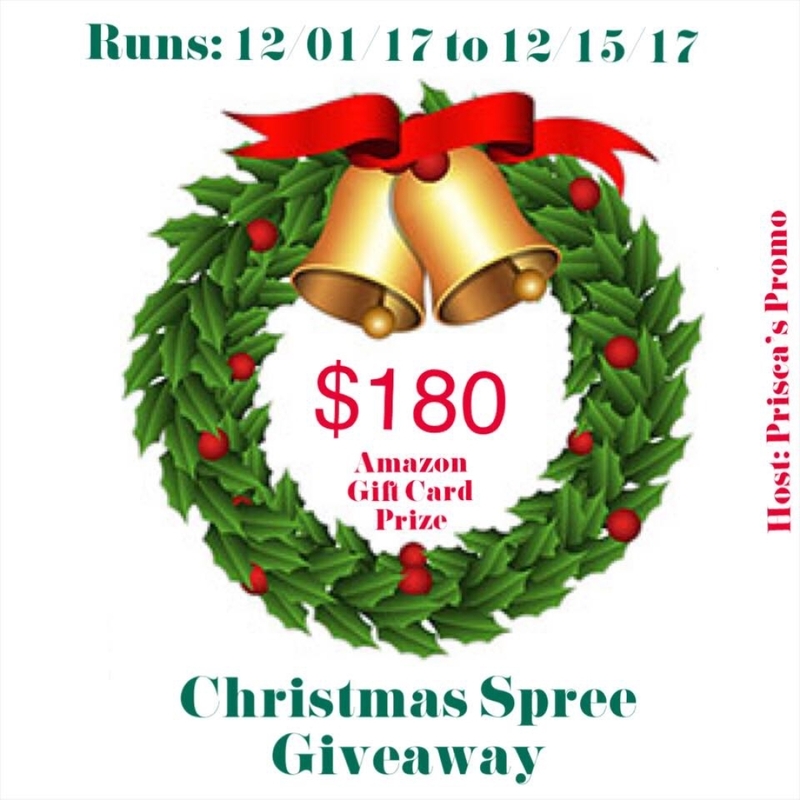 Subscribe to the authors’ newsletters and gain a chance to win a $180 Amazon Gift Card! GIVEAWAY! That’s right, FREE STUFF! 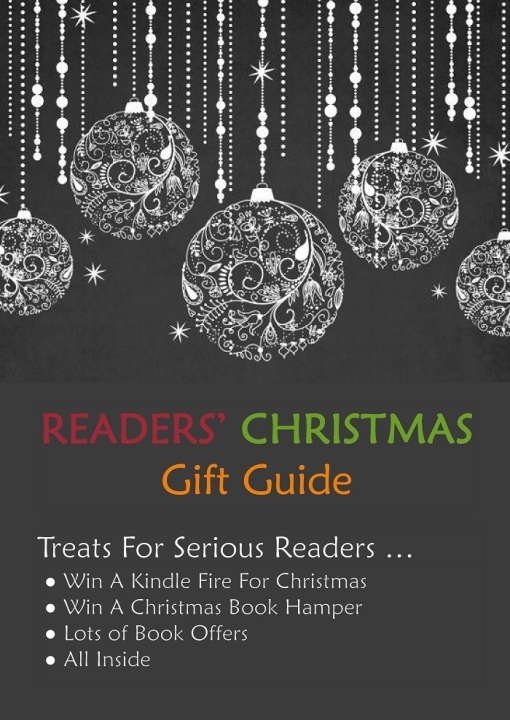 Book Hub is delighted to share our Readers’ Gift Guide with you, with lots of book giveaways, including a bundle of books in all popular genres and a Kindle Fire. 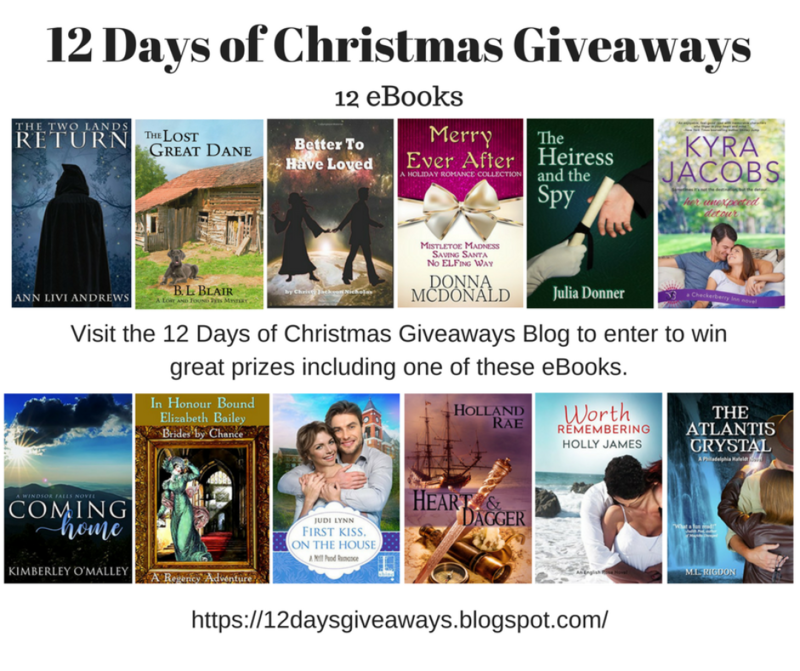 ‹ 12 Days of Christmas Giveaways!